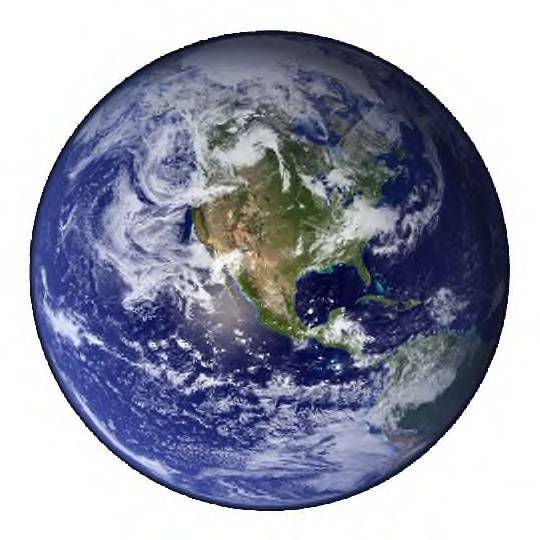 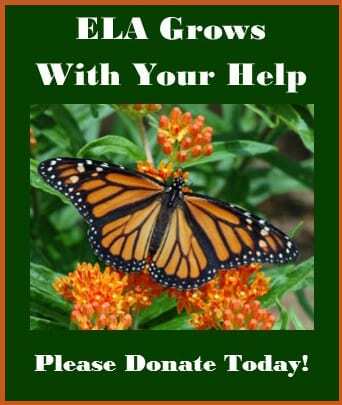 Whether you are located in the area of ELA’s upcoming events or in some distant landscape, you are invited to participate in ELA collaborations and discussions by joining the Ecological Landscape Alliance discussion group on LinkedIn. 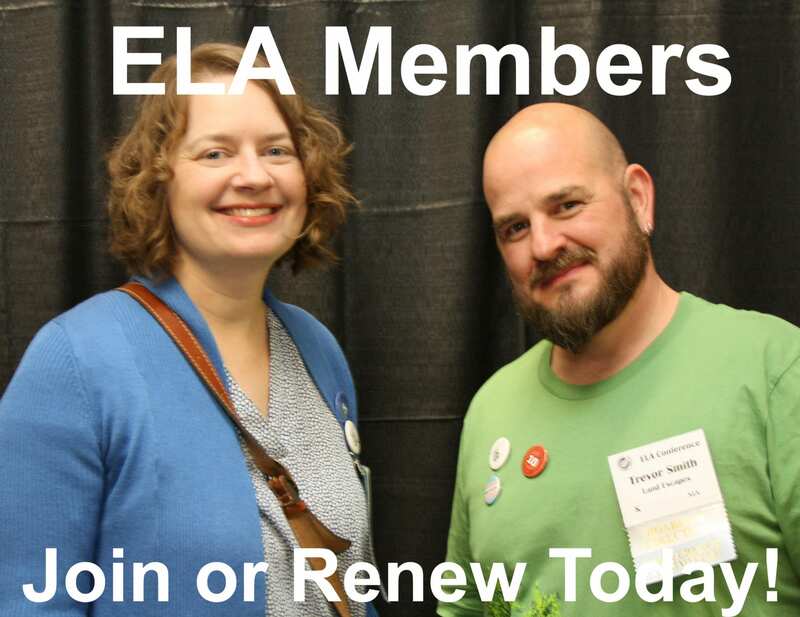 The ELA discussion group is open to both ELA members and non-members from around the world. Today the discussion group includes more than 7,000 members and participation is growing each week. 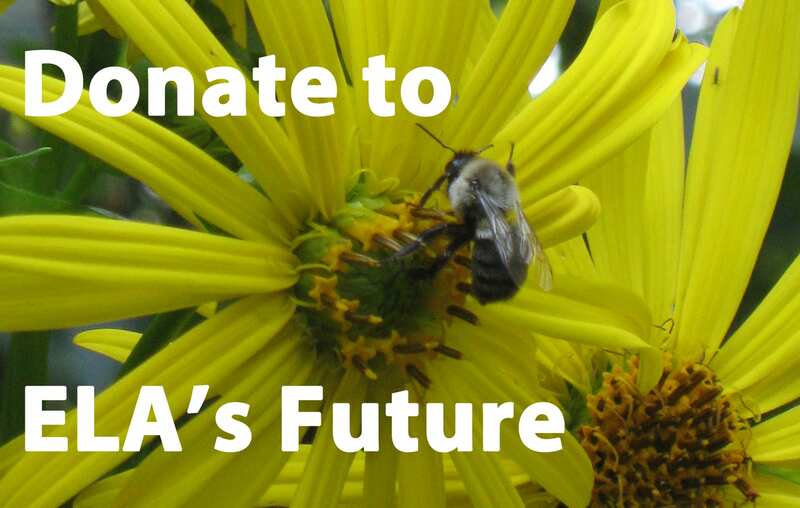 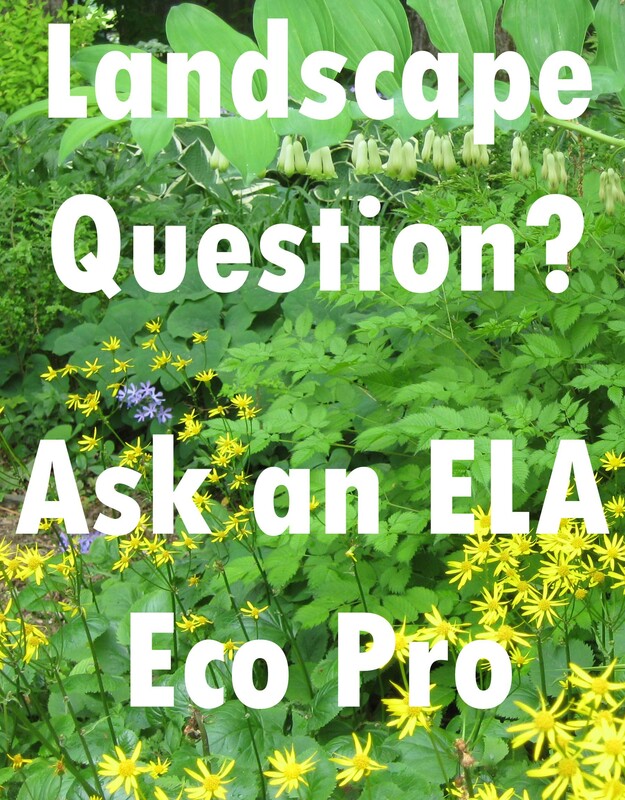 Through the ELA LinkedIn discussions, you can share information, get answers to landscape problems, and learn new perspectives on challenging ecological issues. 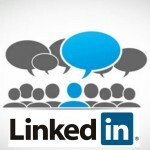 Joining LinkedIn is free and it is easy to join. Join the ELA LinkedIn Discussion.